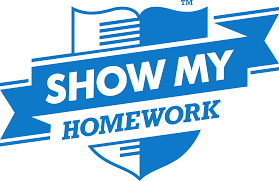 Click here to login to Show My Homework and click here to view the school homework calendar. 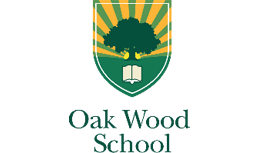 Thank you for showing an interest in Oak Wood School. Here, students have the opportunity to develop and grow into young people. The school offers a supportive but disciplined atmosphere and ensures that every student develops to their full potential. 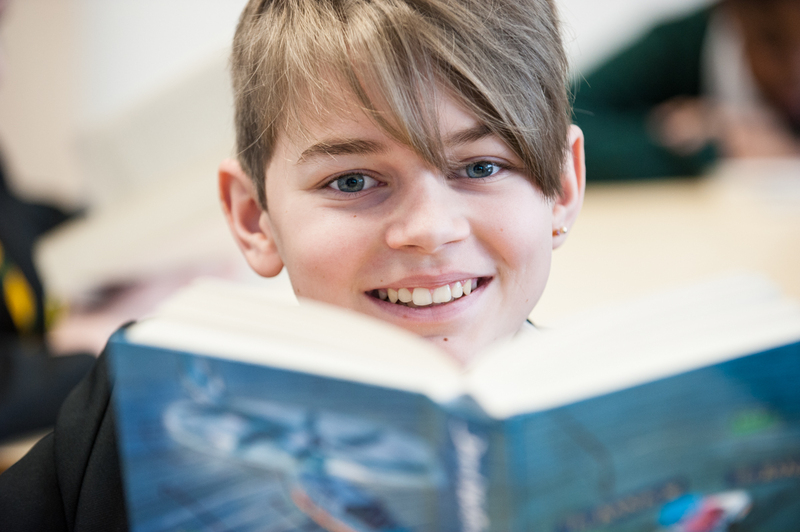 The wide and varied curriculum we offer helps pupils of all abilities, cultures and backgrounds to taste success and achievement. We are very proud of what the students are achieving and that they continue to flourish in an atmosphere of mutual respect and discipline which encourages them to succeed. 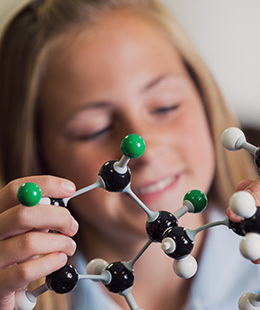 At Oak Wood, we aim to provide an education that will prepare the studentss for the rigours and demands of the 21st century, and enable them to develop into successful, well-rounded young people.